The College of Saint Rose and all of its staff are committed to serving of its students and families with excellent service and integrity. Everything we do is driven by the College's mission and the values of our founders, the Sisters of Saint Joseph of Carondelet. We work together as a community to further the academic goals of each and every one of our students and provide a living and learning experience that leads to the development of citizen-leaders. We do all this with the utmost pride and with passion for our jobs, knowledge of our respective fields and always cognizant of the overall purpose which serves as the foundation of all of our work. 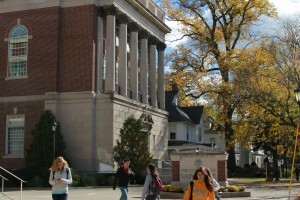 Each office has a web presence with helpful information, forms and links for students, families, alumni, donors, prospective employees and all of our friends in the community. However, if you don’t find the information you need, please feel free at any time to contact the individual offices with your questions. 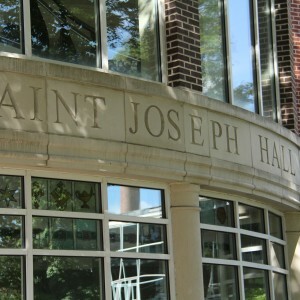 Search for contact information for an office at The College of Saint Rose. 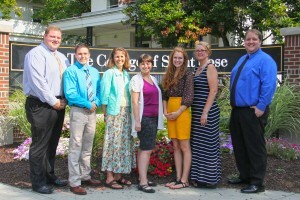 Search for faculty or staff at The College of Saint Rose.